@Denver - Colosseum were a UK band in the late 60s and early 70s, playing jazz influenced blues. A couple of their LPs were minor hits, not sure that they ever hit the singles chart. I saw them live a couple of times - great live band. My favourite LP of theirs at the time was For Those About To Die We Salute You, still got it with nothing to play it on!! Gris-Gris Gumbo Ya Ya - I Walk On Guilded Splinters. 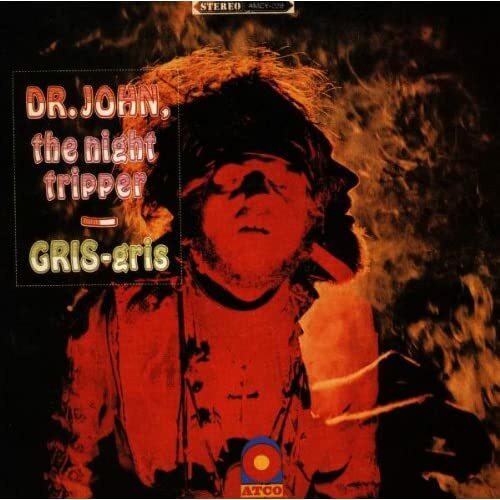 I'd forgotten Dr John, BN! "If you can remember the sixties, you weren't there !" - "As the Beatles' Sgt. Pepper's Lonely Hearts Club Band (1967) had done a year earlier, Super Session (1968) initially ushered in several new phases in rock & roll's concurrent transformation. In the space of mere months, the soundscape of rock shifted radically from two- and three-minute danceable pop songs to comparatively longer works with more attention to technical and musical subtleties. Enter the unlikely all-star triumvirate of Al Kooper (piano/organ/ondioline/vocals/guitars), Mike Bloomfield (guitar), and Stephen Stills (guitar) -- all of whom were concurrently "on hiatus" from their most recent engagements. Kooper had just split after masterminding the definitive and groundbreaking Child Is Father of the Man (1968) version of Blood, Sweat & Tears. Bloomfield was fresh from a brief stint with the likewise brass-driven Electric Flag, while Stills was late of Buffalo Springfield and still a few weeks away from a more or less full-time commitment to David Crosby and Graham Nash. 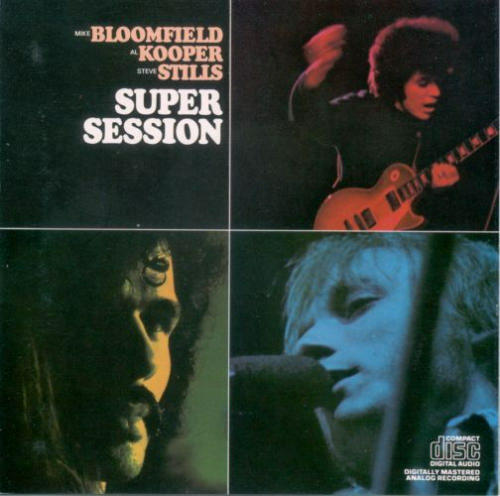 Although the trio never actually performed together, the long-player was notable for idiosyncratically featuring one side led by the team of Kooper/Bloomfield and the other by Kooper/Stills. The band is ably fleshed out with the powerful rhythm section of Harvey Brooks (bass) and Eddie Hoh (drums) as well as Barry Goldberg (electric piano) on "Albert's Shuffle" and "Stop." The heavy Chicago blues contingency of Bloomfield, Brooks, and Goldberg provide a perfect outlet for the three Kooper/Bloomfield originals -- the first of which commences the project with the languid and groovy "Albert's Shuffle." The guitarist's thin tone cascades with empathetic fluidity over the propelling rhythms. 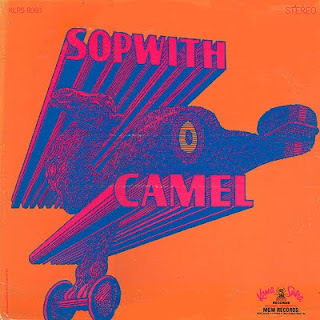 Kooper's frisky organ solo alternately bops and scats along as he nudges the melody forward. 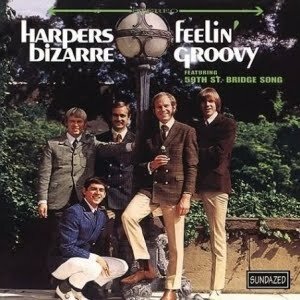 The same can be said of the funky interpretation of "Stop," which had originally been a minor R&B hit for Howard Tate. Curtis Mayfield's "Man's Temptation" is given a brass-fuelled soulful reading that might have worked equally well as a Blood, Sweat & Tears cover. At over nine minutes in spin time, "His Holy Modal Majesty" is a fun trippy waltz and includes one of the most extended jams on the Kooper/Bloomfield side. The track also features the distinct hurdy-gurdy and Eastern-influenced sound of Kooper's small electric keyboard-manipulated ondioline, which has a slightly atonal and reedy timbre much like that of John Coltrane's tenor sax. Because of some physical health issues, Bloomfield was unable to complete the recording sessions and Kooper contacted Stills. Immediately his decidedly West Coast sound -- which alternated from a chiming Rickenbacker intonation to a faux pedal steel -- can be heard on the upbeat version of Bob Dylan's "It Takes a Lot to Laugh, It Takes a Train to Cry." One of the album's highlights is the churning and scintillating cover of "Season of the Witch." There is an undeniable synergy between Kooper and Stills, whose energies seems to aurally drive the other into providing some inspired interaction. Updating the blues standard "You Don't Love Me" allows Stills to sport some heavily amplified and distorted licks, which come off sounding like Jimi Hendrix. This is one of those albums that seems to get better with age and that gets the full reissue treatment every time a new audio format comes out. This is a super session indeed." LOL--this about a guy who a year later released an album titled "It's Not Killing Me" and whom it eventually did kill. I loved this album back in the day, though, particularly "Season of the Witch." 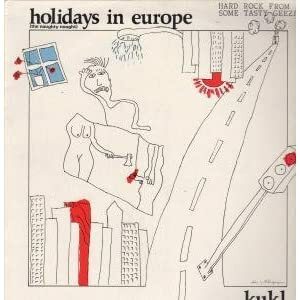 Again this brings back memories - a great LP at the time. I haven't heard it for many years! - "Did you know that Love Me Do song was the first single of The Beatles? Yep, it was backed by P.S. I Love You on the 5th of October 1962. There is one more interesting fact of the Love Me Do song  at first it was recorded without harmonica. And the idea of adding this instrument party was suggested by George Martin. Once he said: I loved wailing harmonica  it reminded me of the records I used to issue of Sonny Terry and Brownie McGhee. I felt it had a definite appeal. By the way, John Lennon (who played the harmonica part) had learned to play this instrument with a help of his Uncle George (John was a child then). 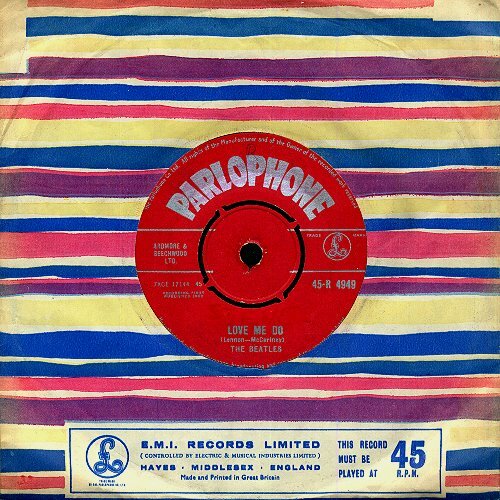 And the instrument that was used during recording of Love Me Do song  was stolen by Lennon from a music shop in Arnhem (Netherlands) in 1960." And the first James Bond film released on the very same day too - what a day!! I might have posted this one before . . .
Those clothes!!! I had a jacket just like those two brown jackets - ugh! @ Denver: the Youtube link is showing the jpg. 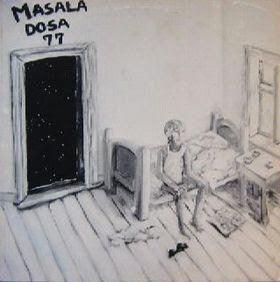 I'll see your Sopwith Camel and raise you a tasty dish of Masala Dosa . 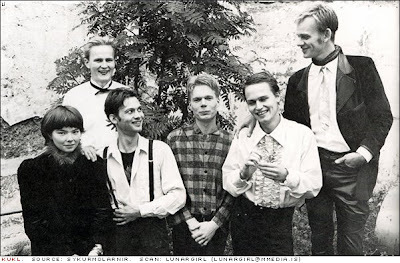 . .
- KUKL, an Islandic band from the eighties and one of the first bands featuring Björk Guðmundsdóttir. - This was a very intense show with a gorgeous and extremely charismatic little lady in front. - And there's more in the sidebar. An'underground' hit in the UK at the time of its release - never a chart succes, but sold in quantity over several years. I still have three copies - the original LP, a CD I bought in the early 90s and a remastered/extended version from perhaps 8-10 years ago. Now rightly recognised as a masterpiece of its time, but Love soon burnt out on drugs. Denver: the Youtube link is showing the jpg. Oh, well. The best thing you could say about the song now is that it seems quaint. For those less charitable "lame" might come to mind. I did like it at the time, though. Greg, you have to be careful. 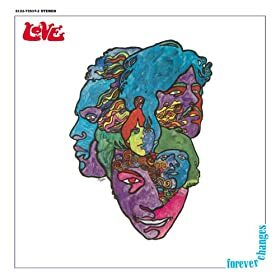 With the slightest provocation, or none at all, I'll ramble on and on about Forever Changes, my #1 album of all time. I don't need any of those versions. I can play it note for note in my head. - Oh ! - that girl broke my 12 year old heart when she won the European Song Contest in Copenhagen back i 1964. It was probably the sight of Margaret Thatcher talking on the television about her "good friend Mr. Pinochet..." that sparked the idea for The Tower. At that instant you kind of sensed what this monster really wanted to do with the rioters, anarchists , welfare seekers, travellers, punks.....ah ,no need to go on.Some long to play in stadiums, some prefer to fill them in darker ways. A lot of us actually longed for a female premier before Thatcher came along. It was a wish for a gentler Britain, a place that only seemed to exist on old radio programmes .You're right....a green and pleasant land. who profit from the situation. 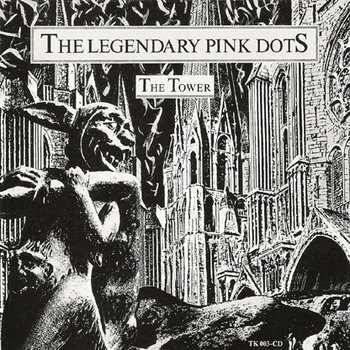 "The Tower" refers to the famous monument in London where many were locked up and many lost their heads over the centuries.It is now a popular tourist attraction." 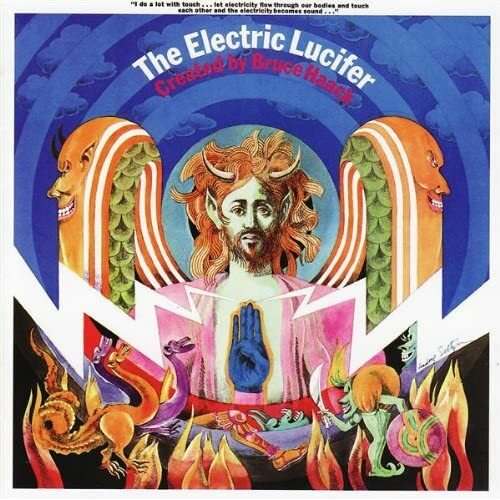 - The Electric Lucifer is an early electronic album by Bruce Haack noted for its originality and innovative use of acid rock and electronic sounds. 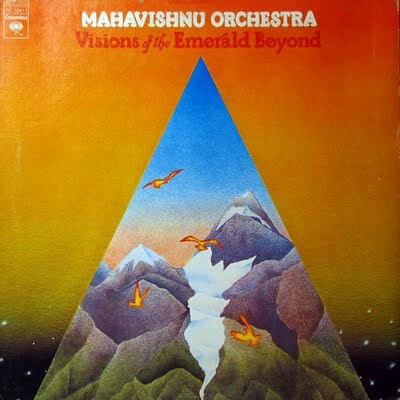 AllMusic.com describes it as "a psychedelic, anti-war song cycle about the battle between heaven and hell." Haack used a Moog synthesizer and his own home-built electronics, including an early prototype vocoder. 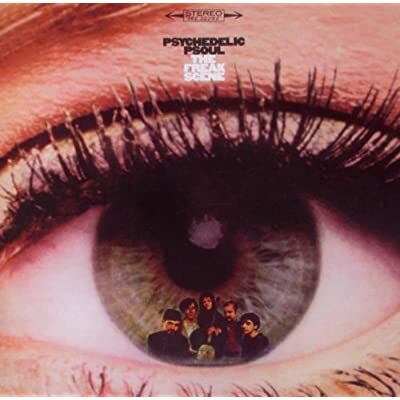 It was originally released on LP in 1970 and has been re-mastered and re-released on CD several times since. "Song of the Death Machine" and "Word Game" both feature vocals by Chris Kachulis. The lyrics are also highly original, mentioning concepts such as "powerlove"  a force so strong and good that it will not only save mankind but Lucifer himself. It remains Haack's only album to debut on a major label and was featured heavily in the 2004 documentary Haack: The King of Techno. Local record emporium posted this calendar of Chicago shows from 1974. The past is a foreign country...I'm sure a lot of people would go for Zep, but I'll take a ticket for that Kinks show, please! 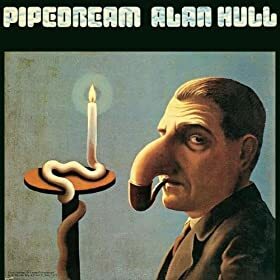 Here's a little something about one of the most obscure albums from the sixties that I know of, and an album that I up untill recently had forgotten all about. - After 30 years+ I find it as brilliant and unique as I did way back then. - I'm curious to know if I'm the only one here who knows about this. - "The Freak Scene was never a "group" in the sense that the Beatles, the Rolling Stones, or the Byrds were a group -- that is, they didn't really function as a group or play as one. In fact, they had slightly more in common with the Monkees or, more correctly, perhaps the original Grass Roots, in the sense that the Freak Scene was whatever its producer-songwriter had in mind. The Freak Scene was a studio-created ensemble, the brainchild of Rusty Evans, a one-time Greenwich Village folkie turned producer. Evans had crossed paths with Bob Dylan and Felix Pappalardi early in his career, before they went their separate ways, and he ultimately became a producer and dreamed up the Freak Scene as a project. David Bromberg was the first musician tapped for the "group," a sort of in-house psychedelic band created to record one album, Psychedelic Psoul. The one album to their credit is a period piece, an effort at making topical psychedelic music at a time when Columbia had nobody (other than the Byrds and, in his own way, Dylan) who was really good at making those sounds." They must be obscure, BN: I ceertainly do not remember them at all.